Fair. 0674144414 Item in acceptable condition including possible liquid damage. As well, answers may be filled in. Lastly, may be missing components, e.g. missing DVDs, CDs, Access Code, etc. Very good. Trade paperback (US). Glued binding. 352 p. Contains: Illustrations. Audience: General/trade. Very Good. 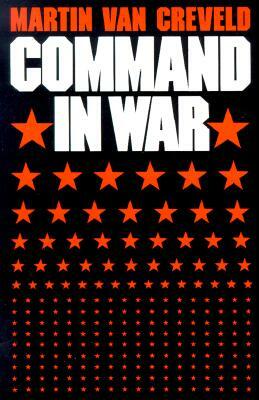 Many books have been written about strategy, tactics, and great commanders. This is the first book to deal exclusively with the nature of command itself, and to trace its development over two thousand years from ancient Greece to Vietnam. Trade paperback (US). Glued binding. 352 p. Contains: Illustrations.